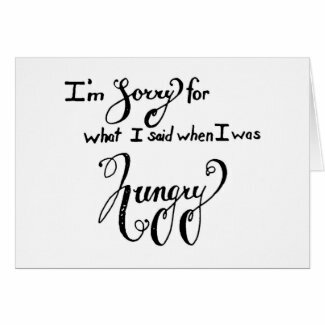 Say something you regretted while you were hungry? Apologize! They’ll forgive you. Doomshop!